Redness and swelling may develop, and you may experience pain, fever, a loss of appetite, and headaches among many other symptoms. When it constantly recurs, inflammation can lead to more serious illnesses like diabetes, arthritis, and cancer. Yes, inflammation is scary and can be life-threatening. There’s a good reason why leafy greens are part of just about every healthy eating plan out there – they’re packed with nutrients that detoxify your body and reduce inflammation. One of the most talked-about greens these days is kale, which happens to have antioxidants and a high concentration of Vitamin K, which is known to be essential in fighting off the free radicals that can cause inflammation. 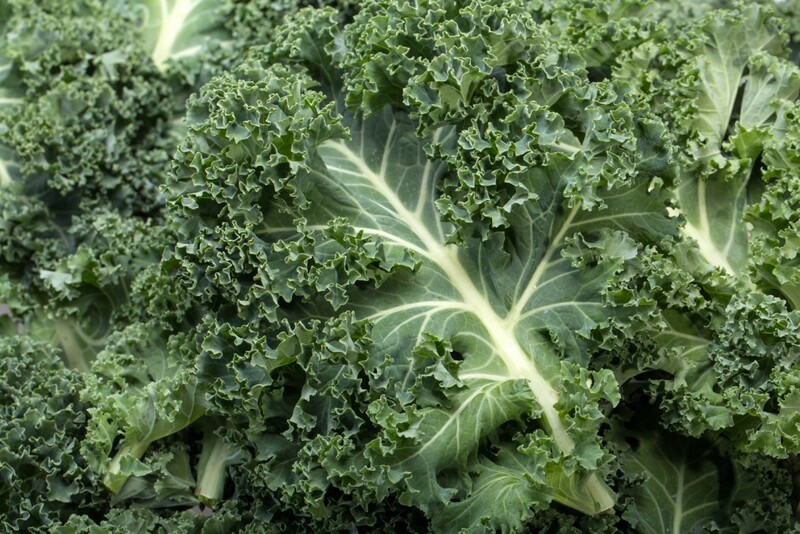 The list of leafy greens include spinach, Swiss chard, and collards. If you want to cap off your meal or start off your day with something healthy, blueberries make for a great, anti-inflammatory choice. 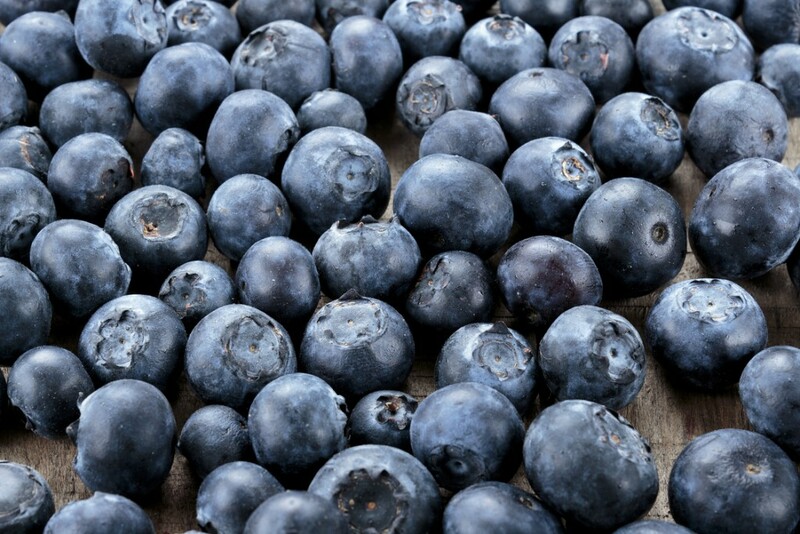 They are rich in antioxidants like quercetin, which is commonly found in dark-colored berries. Quercetin is said to reduce the oxidative damage and inflammation brought about by toxins in the body. According to research, it also has antihistamine properties. Wild-caught salmon cooked right always promises a delicious meal, as well as a guarantee of anti-inflammatory benefits. 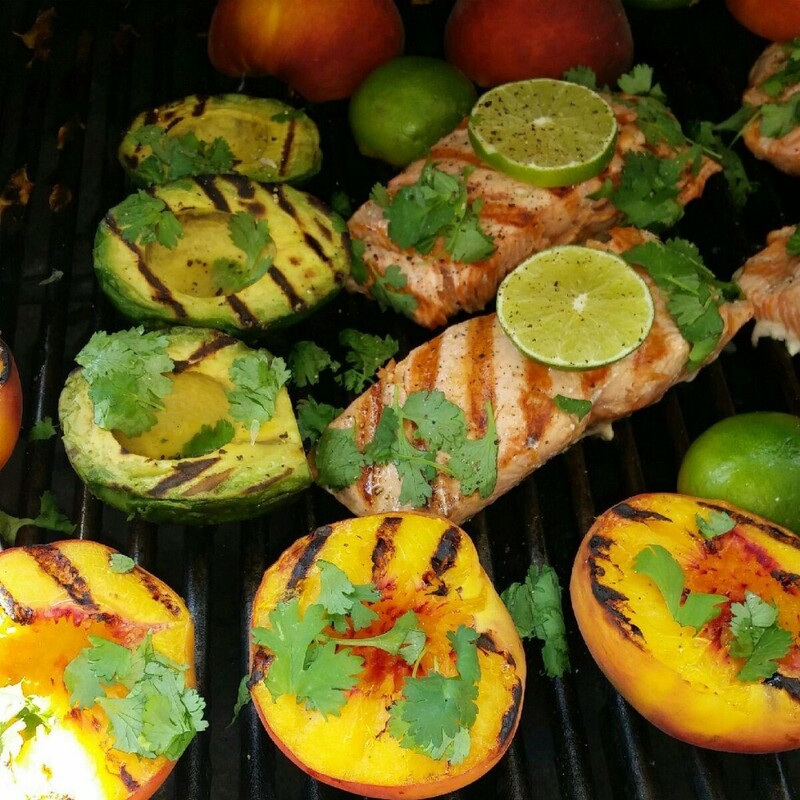 Salmon, along with other fatty fish like mackerel and tuna, have an abundance of omega-3 fatty acids. The latter are particularly important in reducing the risk of heart disease caused by inflammation. In addition, these fishes rich in omega 3 also helps improve digestive processes, brain development, and cholesterol levels. It adds a unique flavor to any dish, it can be added to a drink to soothe an irritated throat, and it has gingerols – a compound found to have anti-inflammatory properties. Gingerols are said to prevent the production of nitric oxide, an element that turns into a damaging free radical called peroxynitrite. 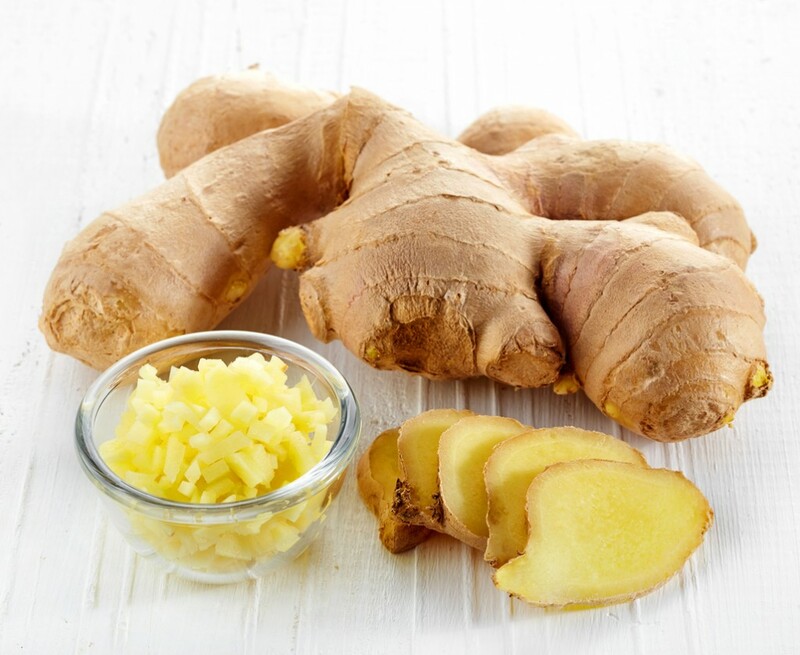 Because of ginger’s anti-inflammatory benefits, it is also credited for being helpful in managing arthritis-related pain, providing relief for nausea caused by pregnancy, and even for lowering blood sugar. As bad as some oils may appear to be, there are actually certain kinds that are also known to have anti-inflammatory properties. Two of the most popular options are virgin coconut oil and olive oil. Coconut oil’s lauric and capric acid content are its most important assets in fighting off toxic elements that cause inflammation, especially in degenerative diseases like arthritis. Olive oil on the other hand is rich in a monounsaturated fat called oleic acid, which according to studies may help reduce the risk of heart disease due to inflammation. 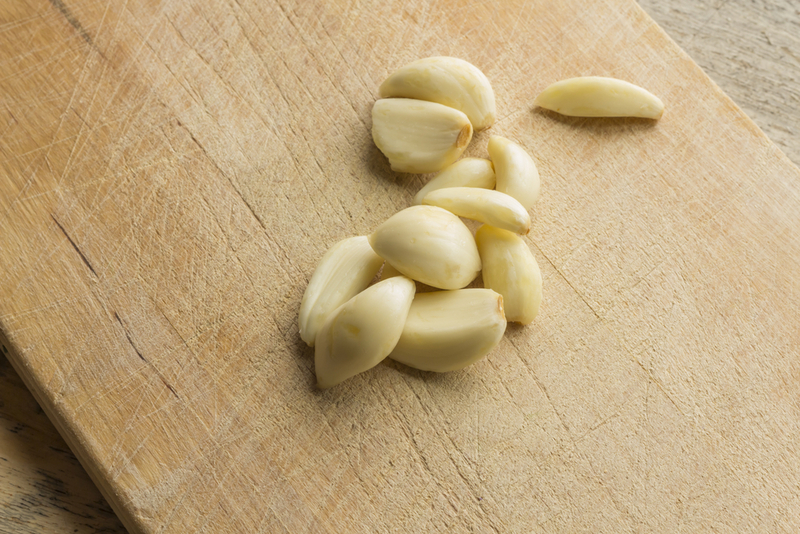 The best thing about garlic, is that it is as packed with antioxidants and nutrients as it is with flavors. It is rich in sulfur compounds that boosts your immune system and enables your body to reduce inflammation. They are also helpful in preventing hypertension by keeping blood pressure levels manageable. If that’s not impressive enough, garlic also has Vitamin C, manganese, Vitamin B6 and other nutrients which give it antibacterial and antiviral properties too. On days when eating certain unhealthy food cannot be helped, the best way to cleanse your body from harmful toxins is with an anti-inflammatory drink such as green tea. It is rich in an antioxidant called flavonoid, which is elemental in reducing inflammation in the body. 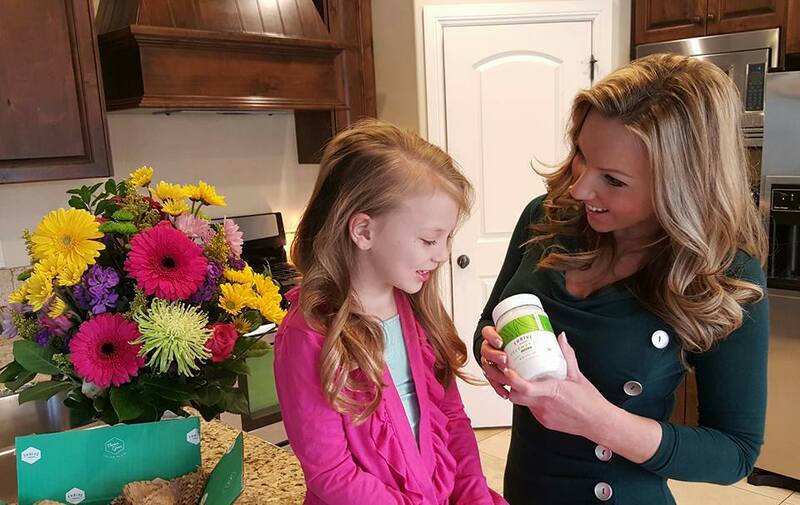 The antioxidant content in green tea may also help lower your risk of breast cancer and liver disease. It also aids in lowering cholesterol levels, which in turn steers you away from developing heart problems. Keep in mind though that in addition to having anti-inflammatory food in your diet, it is also important that you maintain a healthy and active lifestyle to prevent the dangers caused by inflammation. 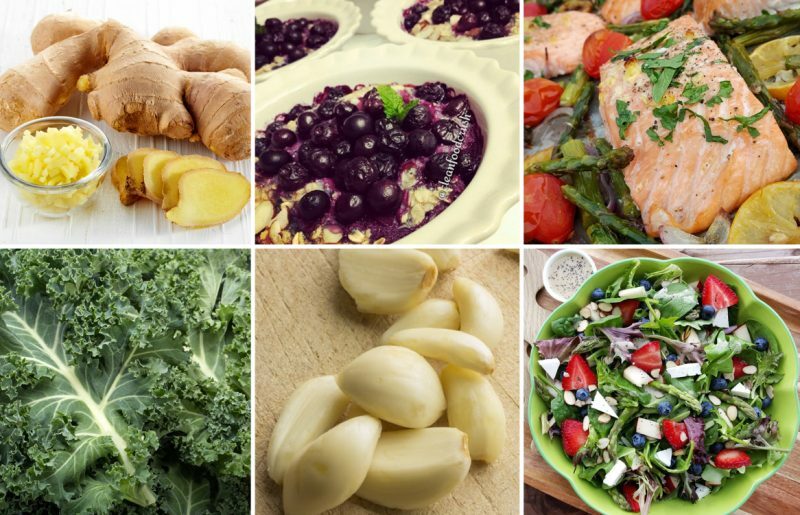 What are you favorite anti-inflammatory food? How do you incorporate them into your diet?